With over 20,000 square feet spread over three floors, special events of every size and type are perfectly matched to Ziegfeld Ballroom's facilities and cutting-edge technical capabilities. Below, links to downloadable PDFs of sample floorplans of our space, as well as technical drawings and our complete tech package. 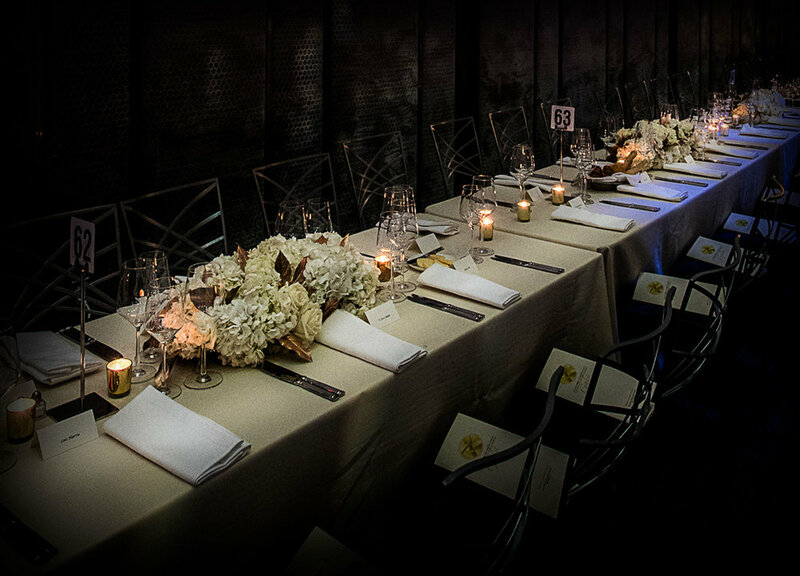 At Ziegfeld Ballroom, we believe everything you experience should always be the very best. The magic of a Ziegfeld Ballroom event is enhanced by our events team's partnerships with top tier vendors who can provide everything you require or desire, from catering to virtual reality. We can offer recommendations for decor, planning, tenting, music, entertainment, rentals, photography, and video upon request.